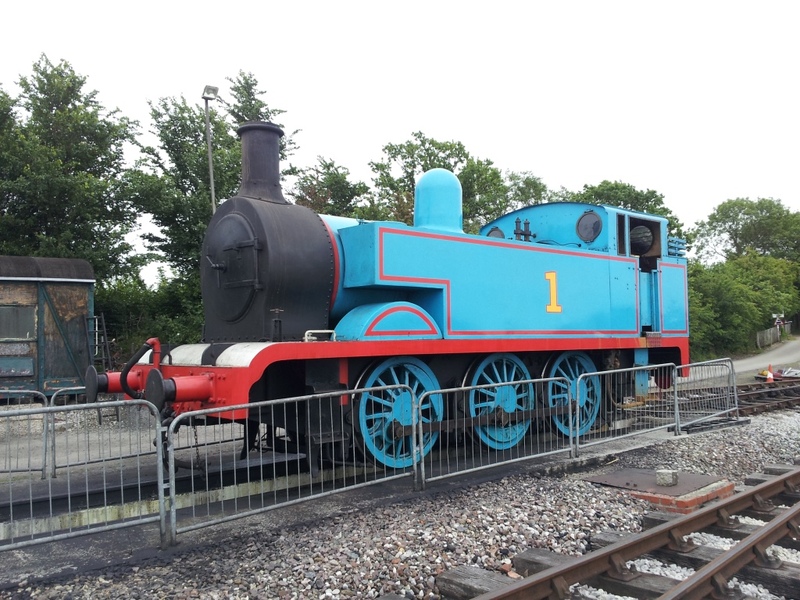 Normally based on the Mid Hants Railway Railway Thomas™ visited Quainton during 2013. This Austerity 0-6-0 locomotive was supplied to the National Coal Board in 1952 by Hunslett. She was converted from a saddle-tank to a side-tank design to create No. 1 Thomas™ in 1994. Further details, in Thomas™ form, are avaiable on the Mid Hants Website. Tractive Effort :- Boiler Pressure :- 170 psi Cylinder Dimensions :- 18" x 26"